A well presented apartment, having undergone a refurbishment. Located on the Bower development in Bridgwater and within walking distance of local facilities. The Hinkley Point bus pick up points are also within walking distance. The accommodation comprises open plan living/kitchen, bedroom and bathroom. The property benefits from double glazing and electric heating with allocated parking space.  I am interested in more details about Thompson Close, TA6. Please contact me to discuss in further detail.